Suffolk & Norfolk Trading Standards, and Which? Approved installers of Air Source Heat Pumps, Solar PV Panels, and renewable energy technology for home and business owners across Norfolk, Suffolk, Essex and Cambridgeshire. For advice on heating or renewable energy for your home, please book your free energy survey today. Air Source Heat Pumps absorb heat from the outside air, which can be used to heat radiators, hot water, or underfloor heating systems. Solar panels allow you to generate your own, free electricity! Save money on your electric bills . Whilst waiting for a repair you could be missing out on as much as £50 per week in lost subsidy payments. Find a fix for all of your solar panel problems here. Installing a solar panel battery storage allows you to store all the energy that you have produced but are currently not using. Which? Trusted Traders gives you the confidence to choose local, reliable tradesmen. Every Which? 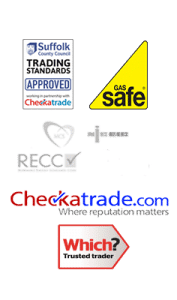 Trusted trader has been assessed and checked by Which? trading standards professionals, before being endorsed. The Microgeneration Certification Scheme (MCS) is an industry standard quality assurance scheme, backed by the Department of Energy and Climate Change (DECC). Solar installers require this accreditation in order to register you for the Feed-in-Tariff. 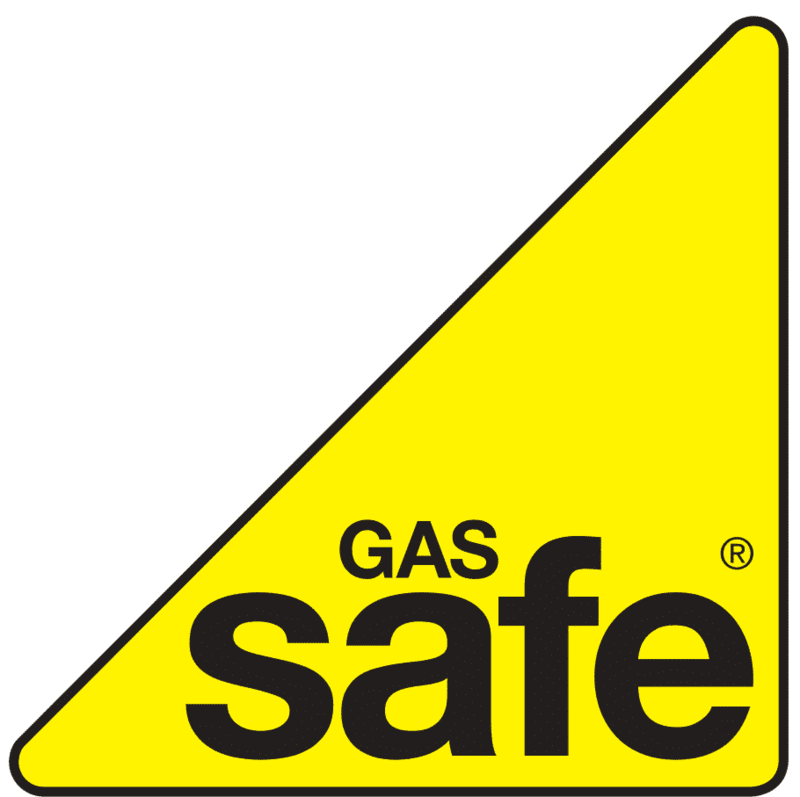 We are Registered with Gas Safe, it is by law that gas engineers are gas safe Registered. Greenscape are the Renewable Energy company you can trust. My experience of Greenscape is very positive. A very forward looking company but cared in a detailed way for the installation of our Solar Heating System. Good material and good workmanship. From the initial sales quote to after sales service, Greenscape have provided a high quality service. They have provided a high quality PV system, very knowledgeable all the options to allow me to make an informed choice with no pressure on a sale. Installation was done on time and it has been flawless to contact for after sales queries. Greenscape have been very good value. Dealing with Greenscape Energy was a total pleasure. Friendly and very professional staff, quick turnaround time, good communication - overall highly recommended! Great service, all work at a high professional standard! Very friendly installers, Arrived on date and time stated. Overall experience was very satisfied! We are happy with our new heating system, no more oil, and cleaner air. We have been very impressed by the service from Greenscape Energy. Everybody we have had contact with surveyors, plumbers, electricians, have been polite, helpful and knowledgeable. They have completed a professional and considerate installation and we will certainly recommend them to others.